WPPSEF provided co-funding to support ASHRAE Level II energy audits at Excela Health’s Westmoreland, Latrobe and Frick hospitals. A total of 45 improvements were identified. These improvements had less than a 5-year payback and the potential to save $1 million dollars annually. The energy audits were completed in June 2013. 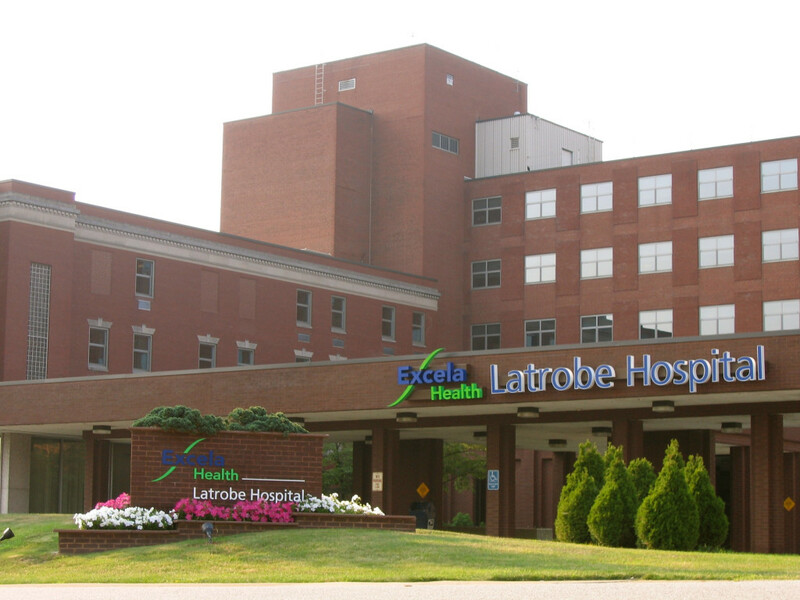 As a follow-up to the ASHRAE Level II energy audits, WPPSEF has committed co-funding to install SkySpark fault detection and diagnostics software that allows building commissioning to be performed automatically and continuously at Excela’s Latrobe Hospital.